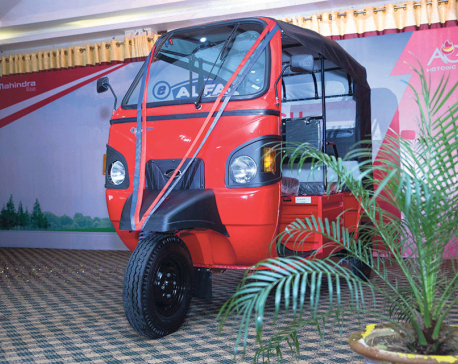 KATHMANDU, Aug 18: Mahindra & Mahindra Ltd, a part of Mahindra Group based in India, has launched a new brand of electric rickshaw, e-Alfa Mini, on Friday. 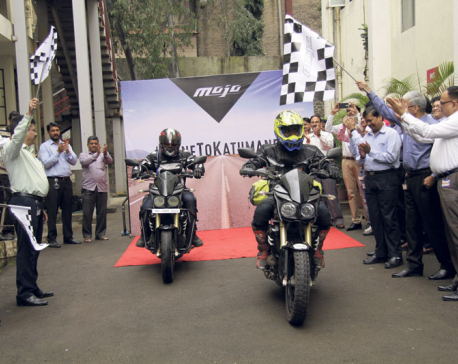 KATHMANDU, May 14: Agni Moto Inc, the authorized distributor of Mahindra two-wheelers in Nepal, has opened a new showroom in Janakpur. 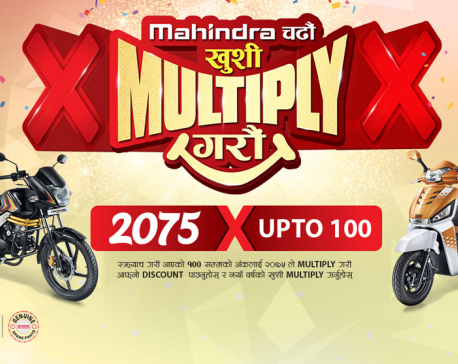 KATHMANDU, March 19: Agni Moto Inc -- the authorized distributors for Mahindra Two-wheelers in Nepal -- has launched a new consumer scheme named 'Mahindra Chadau Khusi Multiply Garau'. 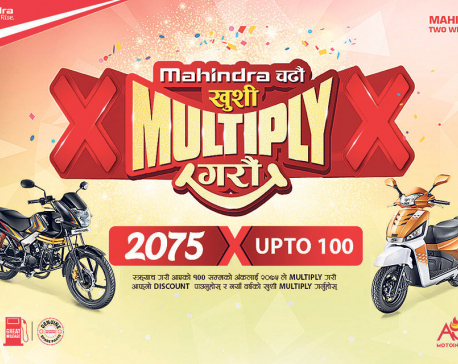 KATHMANDU, Mar 17: The Mahindra two-wheelers have launched its news year schemes, 2075. KATHMANDU, March 16: Agni Group has established a Pre-delivery and Inspection Center and Spare Parts Trading Center. 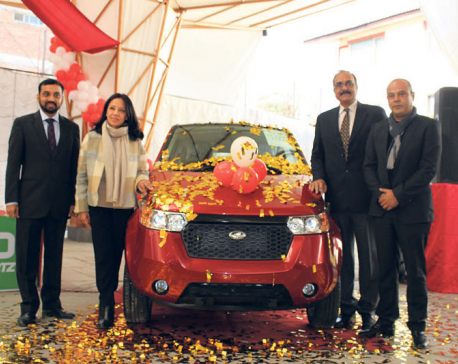 KATHMANDU, Mar 16: Mahindra & Mahindra has opened a 'model workshop' in Nepal to provide its quality services, a statement issued on Thursday said. 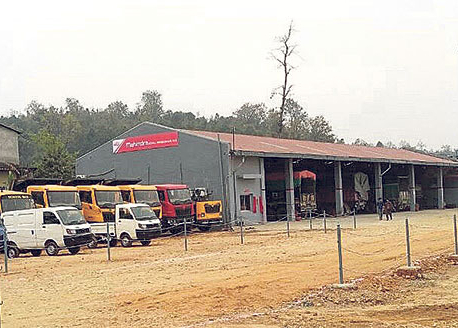 MV Dugar Group, the authorized distributor of Mahindra & Mahindra, said in the statement that the workshop in Hetauda was inaugurated amid a ceremony held on Wednesday. 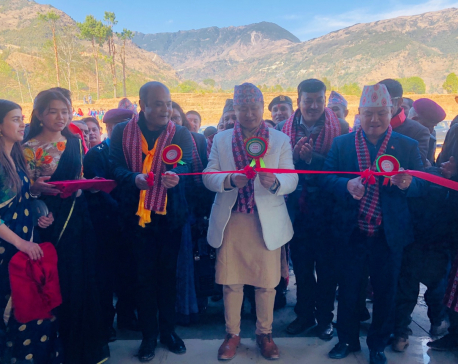 KATHMANDU, Feb 28: Agni Group, the sole authorized distributor of Mahindra vehicles for Nepal, has opened a new Mahindra showroom in the eastern mountainous district Taplejung. The Mahindra 'Free Mega Service Camp' will starts from January 8. Balaju Auto Works Pvt. 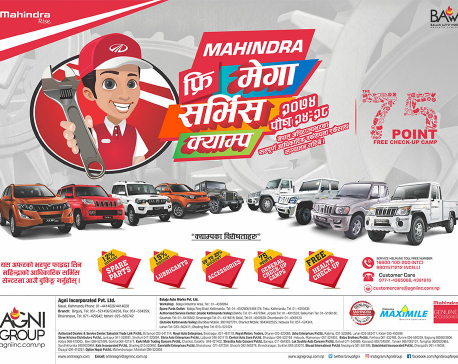 Ltd. a part of Agni Group -the sole authorized distributors of Mahindra utility vehicles and one of Nepal’s leading organizations, have recently launched their Mahindra Free Mega Service Camp. 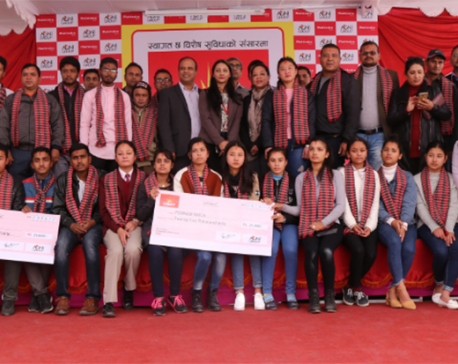 KATHMANDU, Dec 17: Agni Foundation, the nonprofit branch of Agni Group- the sole authorized distributors of Mahindra vehicles in Nepal- has yet again launched their ‘Uday’ campaign, an exclusive CRM (Customer Relationship Management) program for the Mahindra small commercial vehicles portfolio. KATHMANDU, NOV 2: Balaju Autoworks Pvt Ltd, the official service center of Agni Group Pvt Ltd, has started breakdown recovery service for Mahindra vehicles. KATHMADNU, August 2: Balaju Autoworks Pvt Ltd under Agni Group, the authorized distributer of Mahindra, organized official service center's dealers' meet in Pokhara on July 29 and 30. 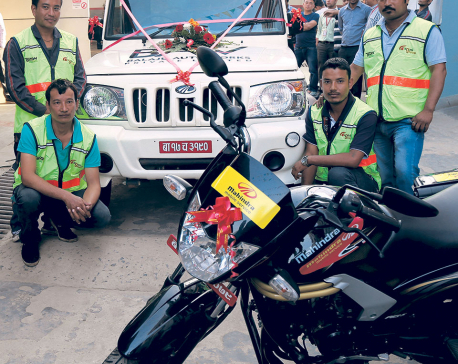 KATHMANDU, May 8: Agni Moto Inc, the sole authorized distributor of Mahindra two-wheelers for Nepal, has opened a new showroom in Lahan of Siraha. 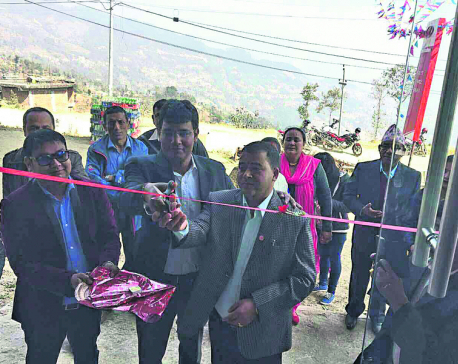 KATHMANDU, Feb 22: Agni Group -- the authorized distributor of Mahindra vehicles for Nepal -- has inaugurated its new showroom at Charikot of Dolakha. 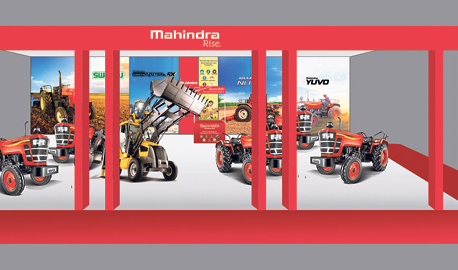 KATHMANDU, Feb 18: Agni Group, the authorized distributor of Mahindra vehicle for Nepal, is presenting Mahindra’s farming solution products at the 1st Nepal AgriTech International Expo 2017 being held at Bhrikuti Mandap in Kathmandu. KATHMANDU, Jan 11: Mahindra has announced the launch of its all electric e2o Sportz in the Nepali market. 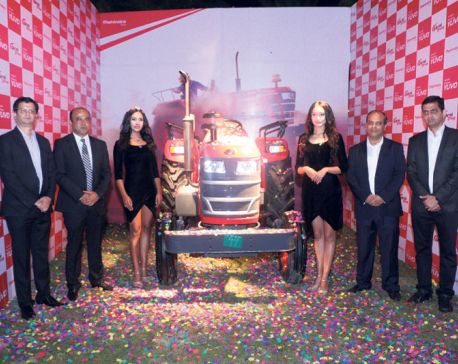 KATHMANDU, Nov 20: Mahindra Ltd, a part of Mahindra Group, has announced the launch of its new Mahindra YUVO range of tractors in the Nepali market. KATHMANDU, Sept 19: Mahindra has opened a new showroom, Shree Distributors, in Janakpur. KATHMANDU, Sept 1: Agni Incorporated, the authorized distributors of Mahindra vehicles for Nepal, has launched a campaign, highlighting its three category-defining SUVs --KUV100, TUV300 and XUV500, at the ongoing NADA Auto Show. KATHMANDU (REPUBLICA): Mahindra & Mahindra has introduced Powerol range of diesel generators in Nepal. 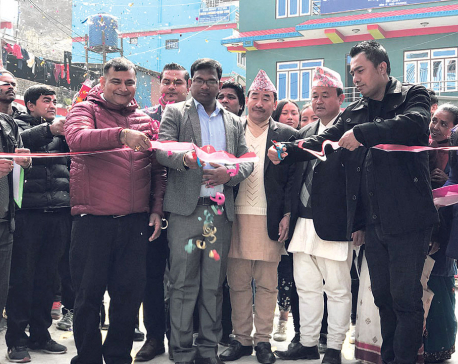 Its distributing partner for Nepal, Agni Energy is the subsidiary of Agni Group that has inaugurated two showrooms at Gairidhara and Teku in Kathmandu on Tuesday.